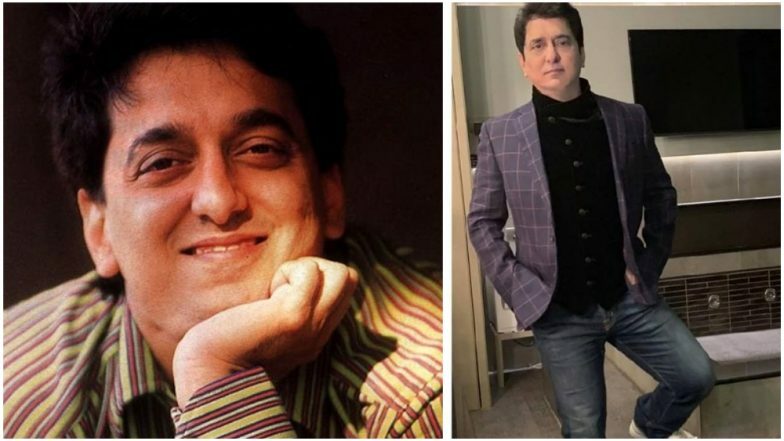 Sajid Nadiadwala Birthday: Tiger Shroff's Baaghi, Salman Khan's Kick, Akshay Kumar's Housefull and Other Films by Filmmaker That Turned Into BLOCKBUSTERS! It's director-producer Sajid Nadiadwala's birthday today! Born on 18 February 1966, the owner of Nadiadwala Grandson Entertainment gave the industry some of blockbusters to cherish. He started his career as a producer with the film Zulm Ki Hukumat (1992) and since then he has been unstoppable at the box office. In fact, he is the one who first introduced us the ever-green pair of Akshay Kumar and Suniel Shetty with Waqt Hamara Hai (1993). You all know what magic this pair created in their next string of films! Also, a story-writer, he gave stars like Salman Khan, Varun Dhawan, Tiger Shroff, Alia Bhatt amongst many, the movies to boast about. Baaghi 3: Tiger Shroff Finds His Leading Lady in Baaghi Co-Star Shraddha Kapoor!. The director of Kick, has also written story and screenplay for the films like Housefull Franchise, Kick and even Marathi film Lai Bhaari. Here are some of the blockbusters that he gifted to the stars, which added glamour to their CV! 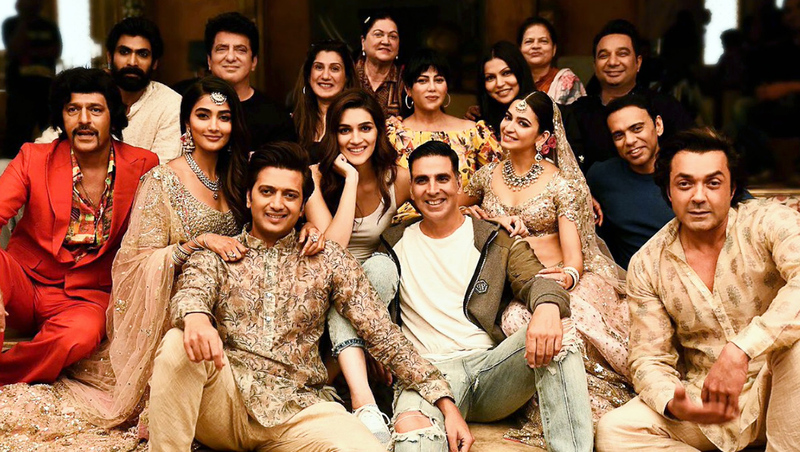 Housefull Franchise: Keeping Akshay Kumar and Riteish Deshmukh in the lead, the installments of the comedy drama have done wonders. In fact, just like every time, there is a lot of anticipation around the fourth installment as well! Baaghi Franchise : Tiger Shroff got a new fan following after this high octane flick. His dance and action skills were newly discovered through this high-on-action franchise! In fact, they are now gearing up for a grand third installment a.k.a Baaghi 3. Highway: Alia Bhatt has to owe something to this film that completely changed her image as an actress. This is one of her best roles in her career and we surely got to see a different Alia in this Imtiaz Ali flick. 2 States: Again an Alia film, the adaptation of Chetan Bhagat's book with the same name was loved by the audience to the core. The film was like a breath of fresh air and changed the perspective of 'inter-caste' marriage in a fun manner. Tamasha: Ranbir Kapoor and Deepika Padukone's this film is like a masterpiece that every film student should study. Not just their romantic bond but the film has way more layers to it that taps into the deepest corners of a human being. The Imtiaz Ali film was not great at the box office but surely won the critics and true film-lovers. These are few of the hitmakers that was backed by Nadiadwala that we felt compelled to mention here. However, the guy has more in his store for the year 2019. He is bringing to us Hrithik Roshan's Super 30, Salman Khan's Kick 2, Varun Dhawan's Kalank and Akshay's Housefull 4 next. We wish him all the luck and love for his films on this special day.